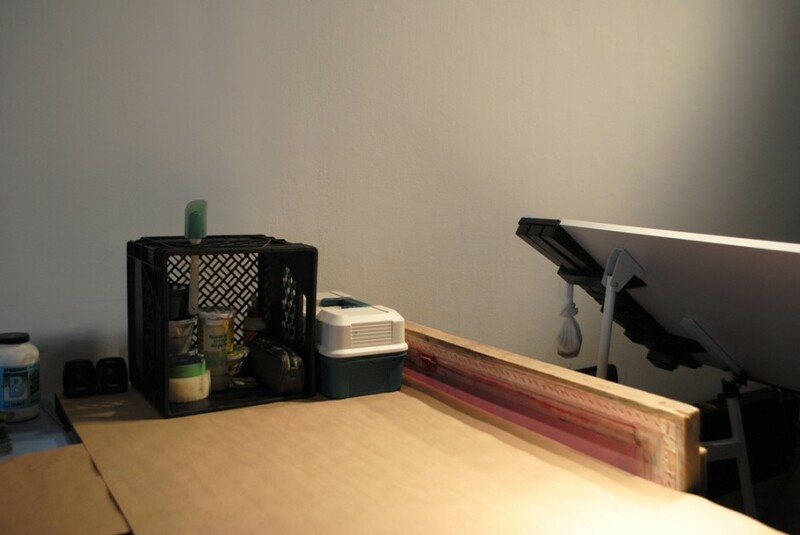 XPACE hosts a Residency for three recent OCADU grads for the month of July. Krystina and Lee are both Printmaking grads, and Mason is a Sculpture/Installation grad. They are using both the Main Space and XBASE as their studios, with 24/7 access. 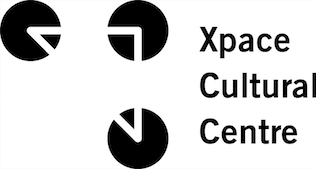 Studio visits, workshops and discussions serve to develop the XPACE SUMMER RESIDENCY as a developing dialogue with artists exiting their roles as students and XPACE as a site for resources, information and ideas.